AWS.InvalidParameterValue: B00AMRWT1E is not a valid value for ItemId. Please change this value and retry your request. Here’s a large sized hutch that’s perfect for housing rabbits, ducks, chickens and other assorted poultry. Features a coop sandwiched in between two outside runs. 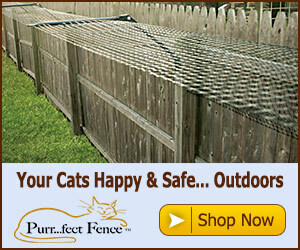 The runs are wrapped in galvanized wire, keeping your animals safe from outside threats. Ramps lead up to two sliding doors on both sides of the coop giving your animals quick and easy entryway. A convenient slide out tray under the coop makes clean up really easy, and like I said, extra convenient. Doors on the side of the runs and on the front of the coop give you easy access to perform cleaning, feeding and watering duties. 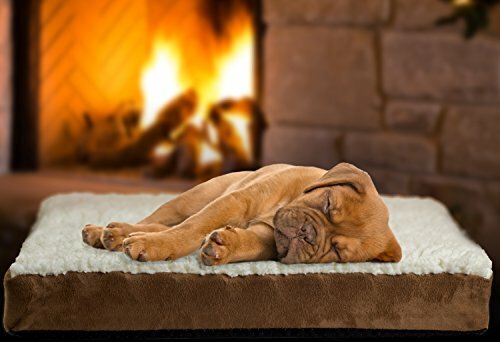 A green waterproof roof keeps your pets dry and protected from the elements. This large coop/hutch will make a great addition to your backyard farm activities and I’m sure your animals will love you all the more once they start living in this home.